As ice storms go, the frozen matter that fell on Southwestern Virginia Thursday and Friday caused more disruptions than anything else. Only a few reports of power outages came in. Lots of fender benders from people who miscalculated the frozen roads but no reports of injuries. 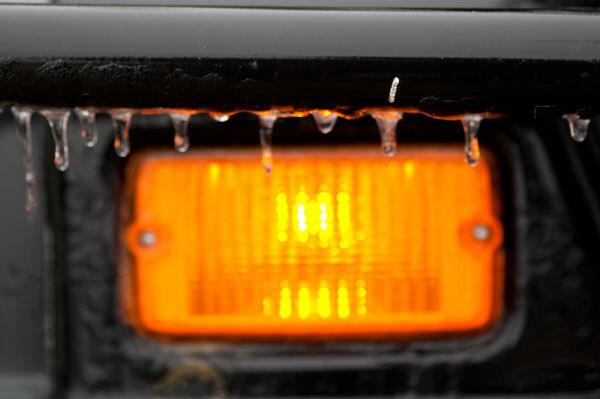 The storm canceled schools in Floyd County and other areas Thursday and Friday. School officials pulled the plug on Friday Night’s homecoming basketball game and rescheduled it for Monday (Jan. 25). Some businesses closed early. The Floyd County Chamber of Commerce canceled a social gathering. With temperatures just above freezing overnight, the morning dawned foggy but not so frozen and most of the ice should finish melting today — just in time for heavy rains scheduled for Sunday.